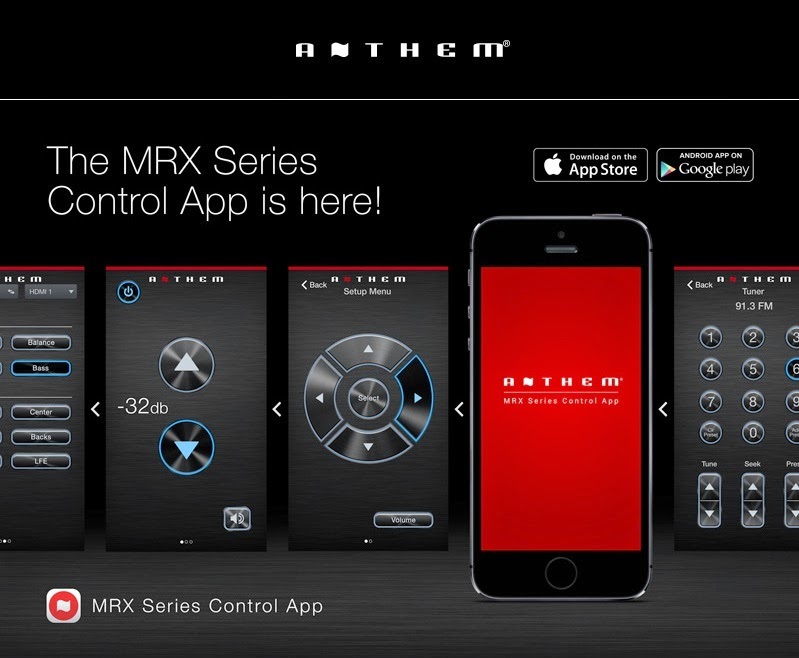 Anthem® Electronics Blog | News & Updates: The MRX Series Control App is here! The Anthem MRX Series Control App for iOS and Android is now available for free download on the Apple App Store (for iOS devices) and Google Play (for Android devices). The MRX Series Control App controls all MRX 710/510/310 A/V receivers.